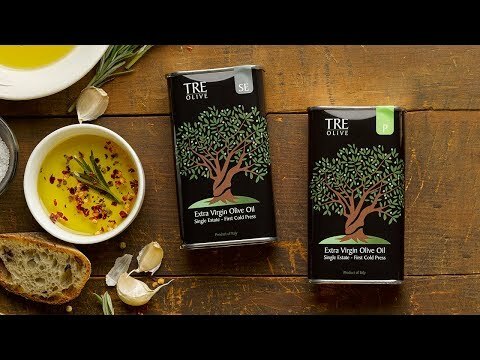 This olive oil gift set lets you enjoy pure, delicious olive oil delivered straight from the grove. 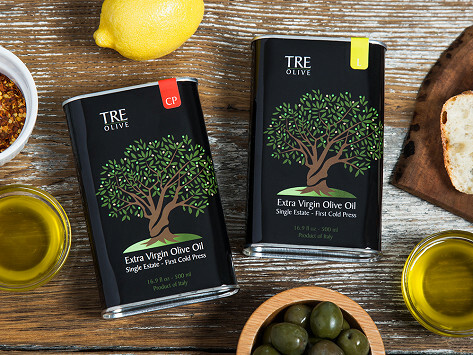 The extra virgin olive oil is made in Italy with Carolea olives that are grown, cold-pressed, and poured at the same location to ensure it’s always fresh and never diluted. Dimensions: 11" x 8" x 5"
Delicious! Best olive oil since I left Italy! Really fun to buy from the source and an excellent product. I am enjoying using a lovely fresh olive oil even though I am hundreds of miles away from the trees. Thanks! Cousins Michael, Joe, and Diego Maruca are the ‘tre’ behind Tre Olive. They are carrying on the oil-making family tradition, and they want to share their passion, too. So you can adopt an olive tree to learn more about their history and the oil making process—and then reap the tasty benefits straight from the grove.